The concept of ‘pseudo’ insurgents, i.e. members of the counter-insurgency forces posing as insurgents, is a well established, if lesser known, method of gathering intelligence and one often used by police units involved in crime detection. In practice, select members of the Security Forces are trained in the habits and modus operandi of their enemy down to the smallest detail. Groups then infiltrate known insurgent areas, attempting to establish themselves as genuine insurgents. In counter-insurgency terminology this phase of the operation is known as ‘validification’ and is aimed both at convincing insurgents and members of the local population of the authenticity of the group. Once a pseudo team has established its credentials as insurgent forces, the focus shifts to gathering all available information on insurgents and local support for them in the area. In this way pseudo operations can contribute substantially to the total Security Force intelligence picture. 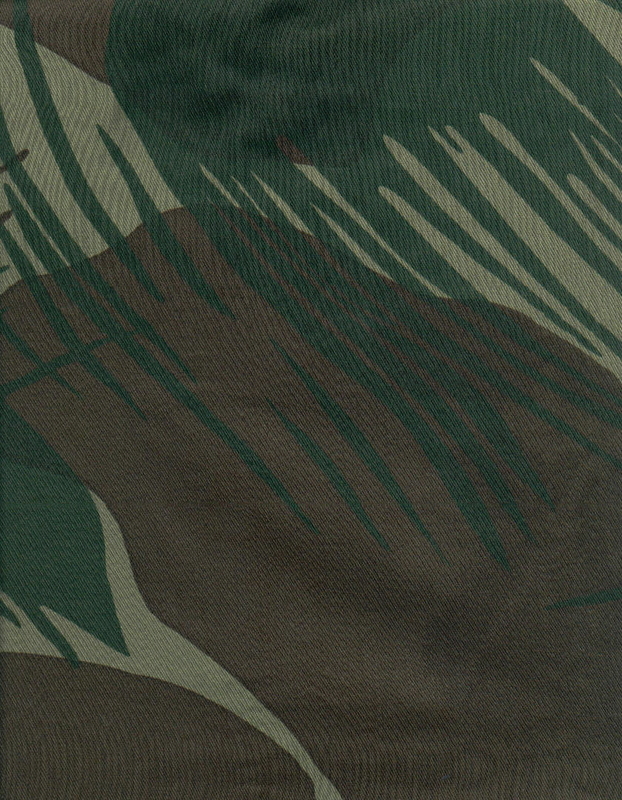 In an area where insurgent presence has already been established, as was the case in north-eastern Rhodesia in 1973, and where traditional Security Force intelligence sources have been eliminated through popular support for the insurgent cause, pseudo operations may prove to be the only reliable source of intelligence. Within the cycle of any pseudo operation, validification and the acceptance of both local population and insurgents of the pseudo team, invariably proves to be the most difficult. To succeed, pseudo teams need to emulate insurgent forces in every respect. Furthermore, the insertion of these teams into an area is in itself a very delicate operation. In most cases success is only possible if the pseudo team contains a number of former insurgents, recently captured by Security Forces and persuaded to change sides (‘turned’, in counter-insurgency jargon). Research has substantiated that there is a willingness among captured insurgent personnel to change sides in the traumatic post-contact and initial period of capture. Should a captured insurgent not be presented with obvious means of escape and be physically involved in counter-insurgency operations on the side of Government forces he, in effect, becomes committed to the latter cause. With the aid of these former insurgents, pseudo teams are able to establish contact with the established insurgent support structures within local communities. Through the local population, further contact with insurgent groups could also follow. Information gleaned in this way is passed on to the traditional elements of the Security Forces for action. Only in very exceptional circumstances would a pseudo team itself use intelligence obtained to eliminate insurgent forces. For, if in the latter case, the operation is not entirely successful, the pseudo team would immediately risk being exposed as government forces and thus lose all prospect of gaining intelligence. But pseudo operations are not exclusively aimed at obtaining intelligence leading to insurgent casualties. The aim of these operations can also be much less subtle. By passing themselves off as insurgents, pseudo teams could sow distrust between the local population and insurgent forces in general. Such actions could include acts of indiscretion towards property, women and cattle, or local customs and tribal beliefs. If, as was the case in Rhodesia, competing insurgent forces (ZANLA and ZPRA) are vying for local support, pseudo practices could fan any friction between such forces into open armed hostility. Ethnic affiliation could aid in this regard. However, if the strategy is to survive, it needs to be tightly controlled and limited in practice. 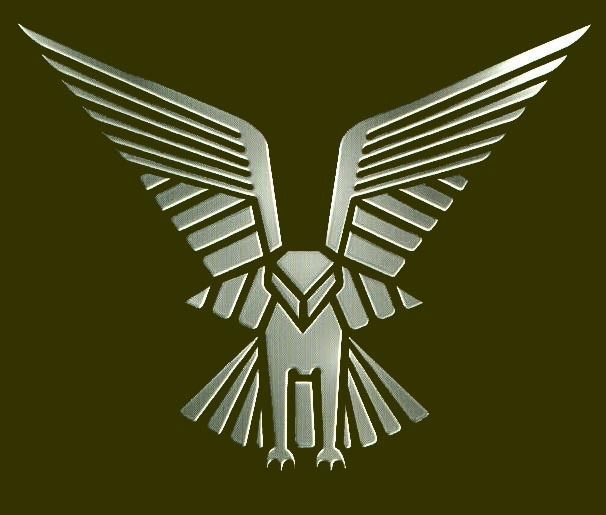 Once members of the local population and insurgents become aware of the strategy, their security becomes stricter and further validification and establishment of pseudo teams becomes increasingly difficult. There is the danger, also, that pseudo operations may be used as license for transgression of the law. If the two factors are combined and members of the local population become aware of Security Forces posing as insurgents and committing crimes in this guise, the real insurgent forces are presented with an ideal propaganda weapon. At such time both Security Forces and the Government are likely to lose some of their claim to legitimacy that seems a natural product of their position as enforcers of, and compliers with, the law. In recent counter-insurgency history, pseudo operations were first conducted by Special Branch in Malaya. Since the concept was only introduced towards the latter stages of the campaign, the impact was limited. The idea was, however, regenerated and expanded during the Mau-Mau emergency in Kenya under the driving leadership of Capt (later General Sir) Frank Kitson. 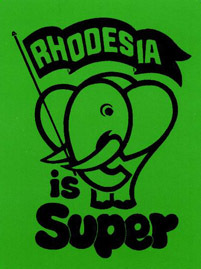 (2) It was from these experiences that Rhodesian pseudo operations were born.